and our "Sabbath Day" on Thursday with no programming until our closing banquet. We encourage you to plan ahead for how you would like to spend your free time. 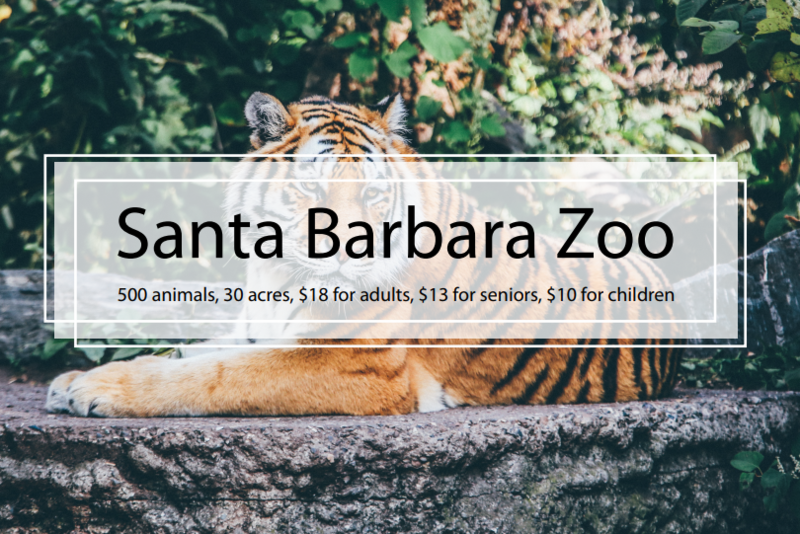 To help, we have a list of Santa Barbara activities and attractions below. In addition, there will be an Activity Table and group outings are likely to be planned at the conference. We will also have access to Westmont College’s swimming pool and sporting facilities. Activity Stations, informal evening social activities and group outings are likely to be planned at the conference. 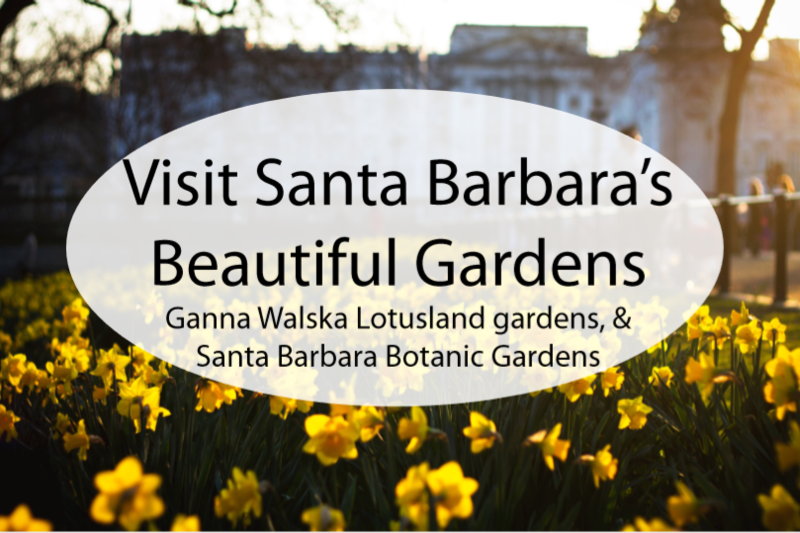 Santa Barbara and the surrounding area have plentiful recreation opportunities. The list below is not comprehensive, but intended to help get you started as you explore what the area offers for rest and relaxation or an active lifestyle vacation. You can also download a copy of the list compiled by Larissa Heatley. 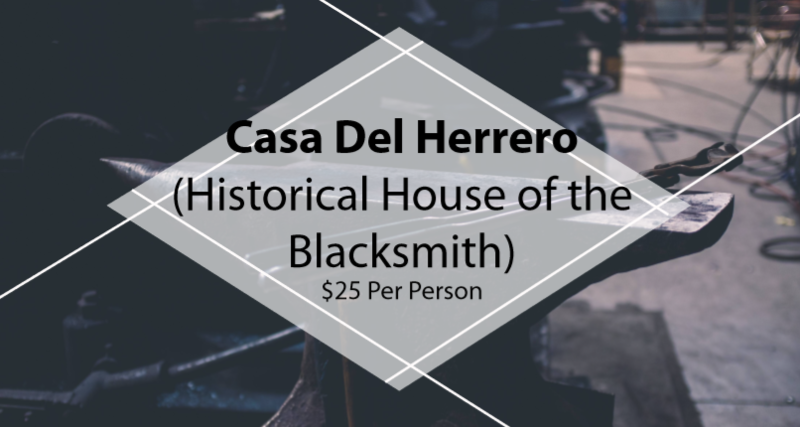 (Historical House of the Blacksmith) This is a 1920s house museum and is national historic landmark. Which includes expansive gardens, and a blacksmith workshop. Guided tours are offered when booked in advance (can only be book on Wednesdays and Saturdays). It is a 90-minute tour and is $25 per person. Enjoy a calm and quiet walk through a beautiful garden featuring landmarked features such as the Campbell bridge, Clara Small Smith entry steps, Blaksley Library, Indian Steps, and the Mission Dam. $12 for adults, $10 for seniors (60+), $8 for students and children, $6 for anyone 12 and under, free for anyone under the age of 2 or active military personnel in uniform. A beautiful garden with open pathways, 21 different areas to the garden and wonderful guided tours. Call or go online to make a reservation. The guided tours are at 10 a.m. and 1:30 p.m. $48 for adults, $24 ages 3-17. The theme this year is “Celebrate Traditions”. This is a week long celebration of Santa Barbra’s Spanish heritage. It will be taking place August 1-5 this year. Different events are held at different places including a parade on Cabrillo Blvd. (reserved seats are available for $18), and multiple rodeos ($15-$40 depending on the day), amoung a few other events. A large Library featuring original manuscripts of “The Wedding March”, Einstien’s formula formula “E=Mc^2” and many more manuscripts through the ages! This art museum has a permanent collection featuring paintings as famous as Monet among many others and has other interesting exhibits such as Summer Nocturne (Works on paper from the 1970s), Fauvism to Fascism, and Nam June Paik: TV Clock. Tickets cost $10 for adults and $6 for students and children. Buy tickets to get on board the 1400 square ft. costal cruiser for harbor cruises, sunset cruises, coastal cruises, whale watching, refreshments or music on the water. You can buy tickets online $40-$50 for adults and children, $25-$30 for college students depending on what cruise or event you’d like to buy tickets for. If you are feeling sporty and adventurous then this is the place for you to be! 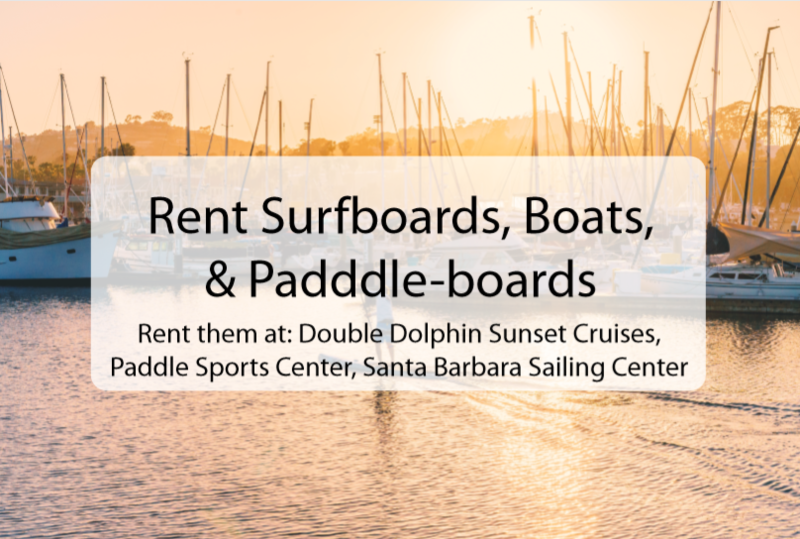 Here you can rent kayaks surfboards, and SUPs (Standing Up Paddle-boards) with prices ranging between $12 and $24 depending on what you rent. This sailing center includes everything from publice cruises to boat rentals($40-$50), whale watching($25 college, $50 adult), and kayaking ($12)! Over 500 amazing animals located in one place. Be prepared to get your steps in for the day as it is 30 acres! Open 10-5, tickets are $18 for adults, $13 for seniors, and $10 for children. 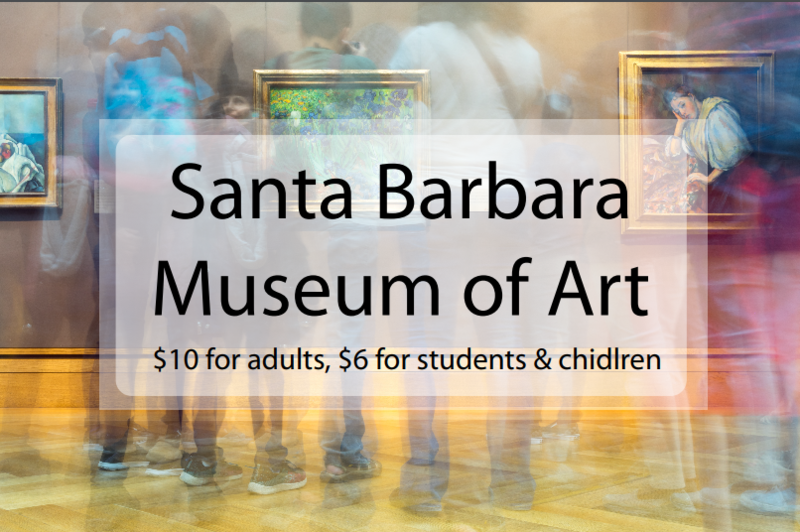 This is a wonderful place to learn about some of the history of Santa Barbara and get some extra maps or intelle about this wonderful seaside city. A wonderful small brunch or coffee restaurant with two locations in Santa Barbara. 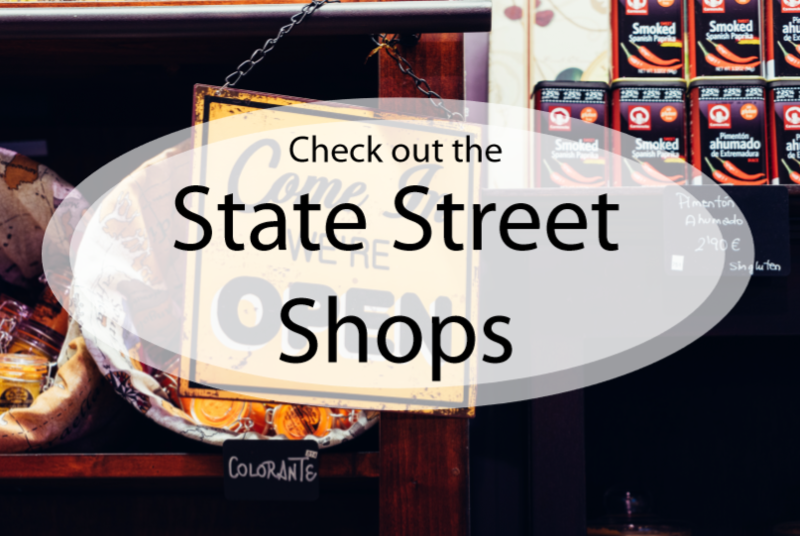 They have everything from quality coffee to mouth watering waffles, and tempting baked treats. Started by a former professional cyclist he took what he learned about roasting coffee from around the world and brought it to Santa Barbara. Open 7am-5pm. A Cozy coffee house that serves hand crafted drinks and pastries. There are two located in Santa Barbara, both are open from 6am-7pm. Thanks to Larissa Heatley for compiling this list and creating graphics.